The simply yet neatly furnished chalets are located in a spacious holiday park with lots of options. 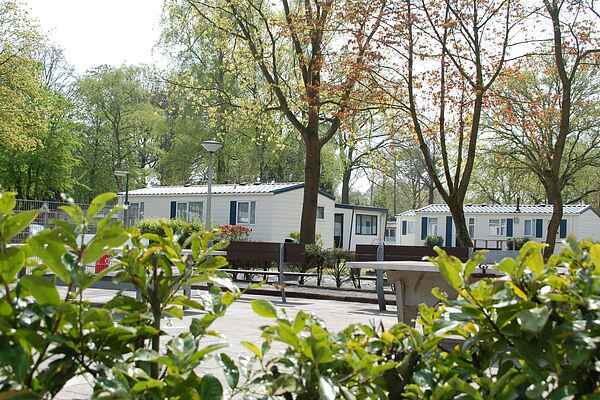 All the chalets are situated together in a specific part of the park, close to the entrance and the swimming pool. You always have your own parcel with a terrace and garden furniture.